"To His Coy Mistress" is a metaphysical poem written by the English author and politician Andrew Marvell (1621–1678) either during or just before the Interregnum. 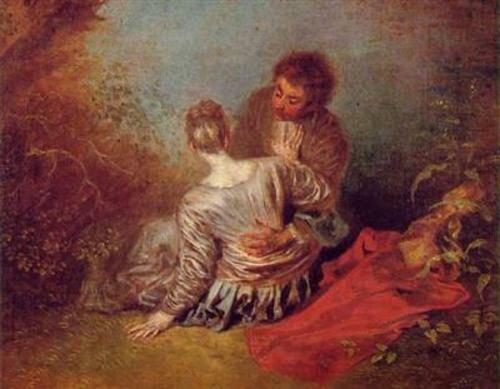 The speaker of the poem addresses a woman who has been slow to respond to his sexual advances. In the first stanza he describes how he would love her if he were to be unencumbered by the constraints of a normal lifespan.